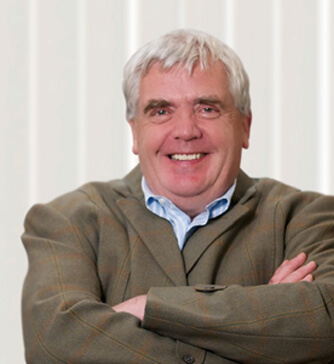 Dr John Outhwaite is an experienced Consultant Rheumatologist and Physician in Orthopaedic Medicine specialising in complicated and persistently painful musculoskeletal conditions which are not suitable for surgical intervention including whiplash injury, low back pain and complex regional pain syndrome. John qualified at Oxford University in 1979 and served five years in the Royal Army Medical Corps. He worked in rheumatology teaching units in Birmingham and London and has been a consultant physician in Orthopaedic Medicine at the Nuffield Orthopaedic Centre for many years. His particular interest is in patients with complicated problems and persistent painful conditions which have not responded to simple treatment regimes, and are not suitable for surgical treatment. These include whiplash injury, persistent low back pain, complex regional pain syndrome, osteoporosis, fibromyalgia, and knee and foot pain. He provides comprehensive exercise techniques and functional restoration programmes. John works closely with multi-professional colleagues including pain consultants, physiotherapists, occupational therapists, cognitive psychologists and personal trainers. John has recently joined the team of skilled consultants and physicians at The London Orthopaedic Clinic based at King Edward VII’s Hospital.